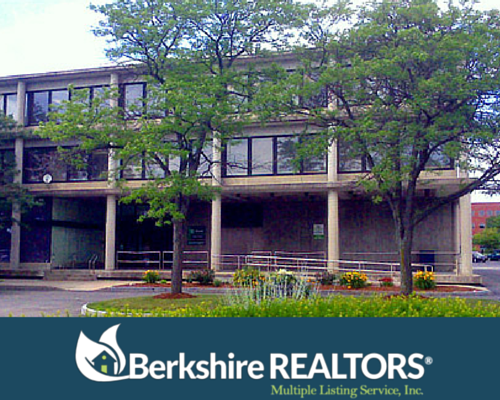 About the Berkshire County Board of REALTORS® & Multiple Listing Service, Inc. The Berkshire County Board of REALTORS® is a strong and thriving trade association geared to service professional real estate licensees in the region. Only those who pledge themselves to a higher level of ethical business practice can elect to join the Board and can use the term REALTOR®. Currently, there are over 500 REALTORS in Berkshire County and over 1 million nationwide. This growing industry presents a welcome challenge for the Board of REALTORS®. Our focus on education and learning is paramount – enhancement of professional practice is a key initiative for our Board. The MLS® system, also known as the Multiple Listing Service® is a complex information-sharing and cooperative marketing network created by REALTORS® several decades ago to help the public buy and sell homes. Administered and operated by the Berkshire County Board of REALTORS®, the MLS® is much more than a database of property information. The MLS® mark symbolizes the cooperation among REALTORS® to effect the purchase and sale of real estate. The MLS® service makes the real estate industry unique by encouraging a high degree of cooperation among salespeople. For example, if you’re shopping for a car and you visit a local dealer, the salesperson’s goal is to sell you a car from that car lot. They won’t provide you with information on cars available at other competing dealerships. In the real estate industry, the opposite is true. The MLS service allows for cooperation between all REALTORS® no matter which company they work for! The property search featured on this site is a product of our accurate, REALTOR®-driven MLS® system! Happy searching! Berkshire County Board of REALTORS, Inc. & Multiple Listing Service, Inc.
Are you a real estate agent, appraiser, or business owner looking to become a member or affiliate of the Berkshire County Board of REALTORS®? Click here for more information!